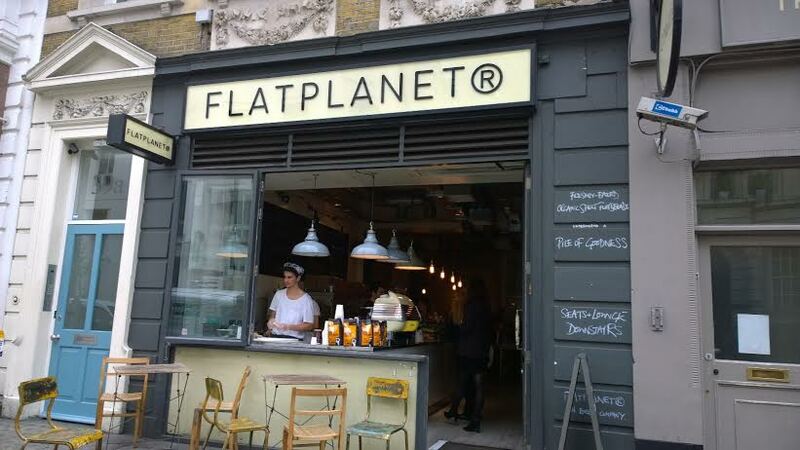 FlatPlanet is a fantastic restaurant in the heart of Soho just off Carnaby Street. Downstairs is a fabulous event’s space where The Misty Moon Film Society will be holding their film and Q&A nights. Karen Webb MD and the lady that sits on throne at FlatPlanet says “We are, we hope, creating a place where good people can come together to eat well, be inspired and energised, share good ideas, and hatch plans. Our purpose is to provide the energy and inspiration for good people to do good things and it all starts with the food. All day eating. All day meeting. Capturing the “gap year spirit” “. London’s Cinema Museum is devoted to keeping alive the spirit of cinema from the days before the multiplex. Set in historic surroundings in Kennington, close to the Elephant & Castle, the Cinema Museum houses a unique collection of artefacts, memorabilia and equipment that preserves the history and grandeur of cinema from the 1890s to the present day. 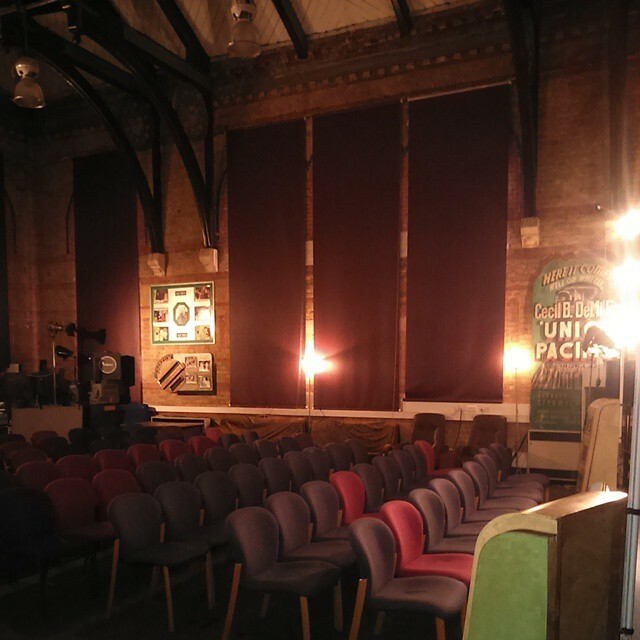 The Misty Moon Film Society is working in association with The Cinema Museum to bring some of our shows to this beautiful venue including An Audience With Robin Askwith and An Audience With Aimi Macdonald. Descend the stairs to discover a unique Club that has the most eclectic membership in London but where you too can join in the fun. Our lively and nostalgic theatre bar was once the original dressing rooms and rehearsal space of the Phoenix Theatre where Laurence Olivier made his stage debut in the 1930s in “Private Lives” with Noel Coward and Gertrude Lawrence and to where he returned in the 40s and 50s with Vivien Leigh. Still frequented by stage, film, TV and music stars (though we’re too discreet to name names) The Phoenix Artist Club has been inspiring performers, writers and directors since its opening in 1988, as well as refreshing cast and crew from all the West End Theatres once the curtain falls. With fascinating original posters, paintings and pictures from theatre productions spanning over 120 years, most of them signed and authenticated, a restored art deco interior and hidden treasures in every corner, there is something new to see on every visit and you never know who might be there to give an impromptu performance!